I always thought FBI stood for Federal Bureau of Investigation. Maybe one of the agents thought the F stood for Ferrari as in Ferrari F50 which goes for about $750,000. 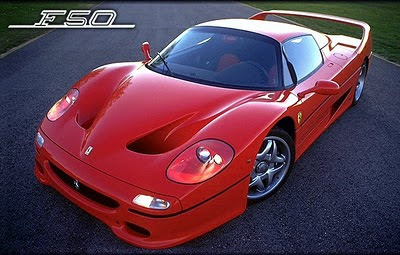 Back in 2003, a F50 was stolen from Pennsylvania car dealer. An insurance company paid the claim. In 2008, the FBI finds the car and the thief. During the investigation the FBI needed to store the vehicle. The insurance company wanted the car back but it somehow it had been in a little accident. Insurance company had a tough time getting documents from the FBI but finally got the document that explained how two agents took the car out for a spin. Really, it probably needed to be run to clean out any buildup after being in storage all the time. The FBI agent ended up examining a tree up close. The insurance company is suing the FBI. yes it would tempting but the cover up part of the story bothers me. I don't like it when law enforcement acts like they can just cover up mistakes. It must be they could not resist. It's a 2003. Is it really still worth $750,000??? I thought FBI meant "former brainless idiots"? 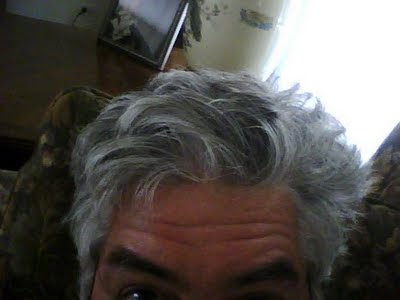 I wouldn't paint them with a broad brush because they have done good work. They also have bungled and made dumb moves. The movie "Public Enemies" shows a good example of them bungling their pursuit of Dillinger. thanks for the creative acronym. do they even put cars like that in the "blue book"? "Driven by FBI agents" might add some value. As they should. Good grief. Even FBI agents like to have fun. No one is above the law. Just ask Lindsay Lohan (I wish there were a sarcastic font for that). a sarcastic font - hmm what would that look like? I did a post on a pregnant font last year.